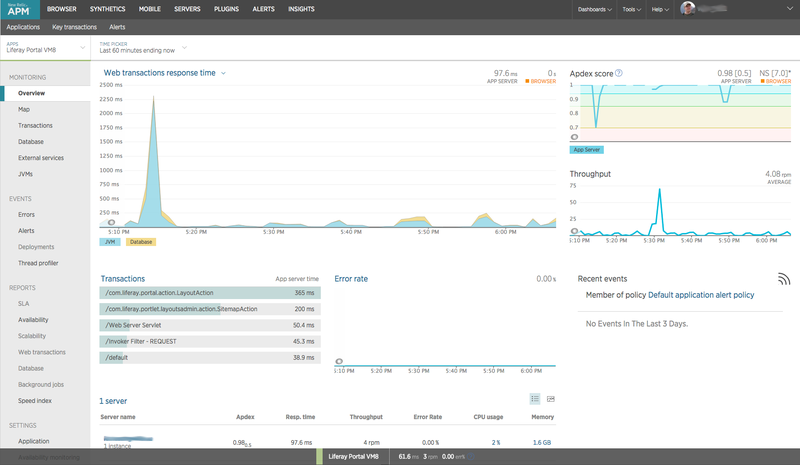 New Relic is a wonderful software analytics suite that is 100% SaaS. I love it because it’s so easy to setup compared to Nagios, MRTG and other on premise software. Also their Lite edition is free with 24 hour data retention and for 30 days you’ll get to see the power of the Pro version. 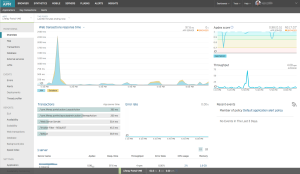 I still use nagios for my main monitoring and create some key graphs with MRTG but the data junkie in me loves all the data New Relic gathers and shows in nice graphs. 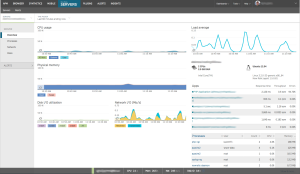 New Relic has seven parts or products as they call them. 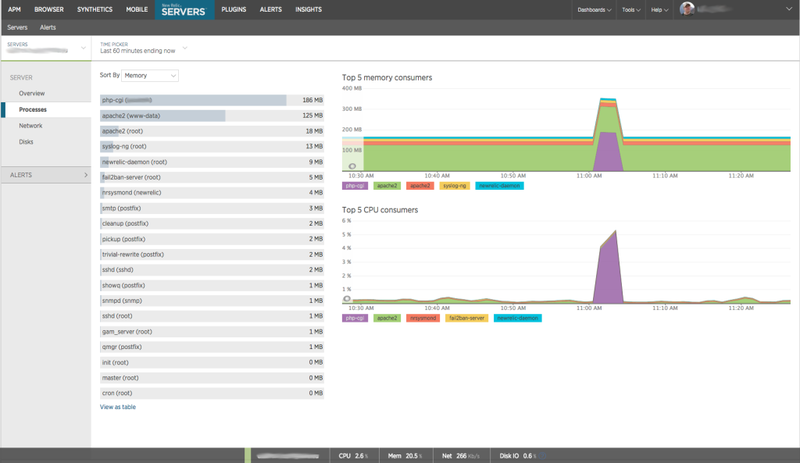 Those are APM, Insights, Mobile, Browser, Synthetics, Servers and Plugins. I have myself used only APM, Browser, Server and Plugins which are included in the free Lite edition. 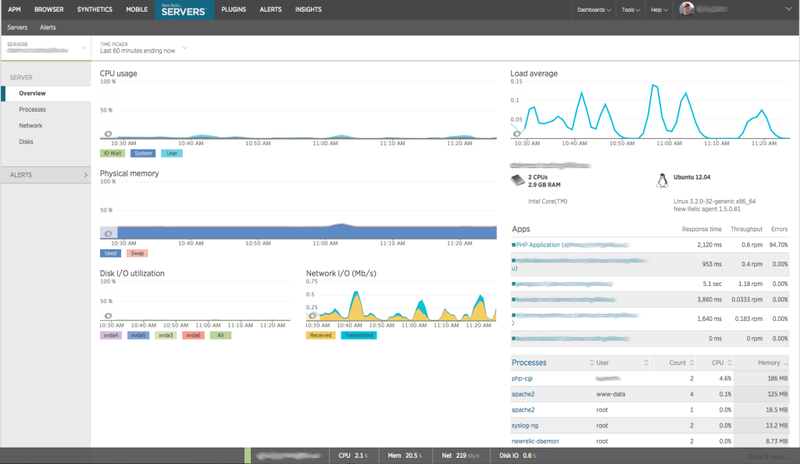 APM is the application monitoring part. It focuses on providing information about the application itself. The Lite edition shows you response times, throughput, web transaction information. It’s basically a low impact profiler. With the Pro subscription you get much deeper analysis of time spent on executing SQL, JVM statistics etc. The browser provides insights on client side performance. Even though your application might respond quickly the users perceived performance could be poor because of network performance or even how the page is rendering on the browser. Servers as the name suggests provides performance information about the actual server your applications are running on. There’s a ton of plugins to provide monitoring capabilities to systems not otherwise supported by New Relic and with it’s SDKs and API you can build your own plugins. Some of the plugins I have used are for MySQL/MariaDB, Nginx and Apache. Mobile is APM for mobile applications. Synthetics allows you to test your application from around the world. It can check business critical user flows and interaction to make sure your site available and functioning from around the world. Insights is a paid feature that combines business metrics with performance data. It can combine data from APM, Browser, Mobile and Synthetics for deeper analysis and segmentation and filtering.